Penet Square is an integral part of the history of the Town of Orleans. In 1788 an Oneida Indian treaty ceded a tract ten miles square to Peter Penet "for services rendered". Penet gave his name to the land, but soon sold it, and it passed through many purchasers before it came into the hands of John La Farge sometime between 1817 and 1823. 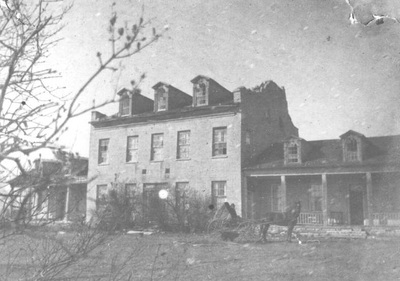 Litigation clouded settlers' titles to their farms until 1830. 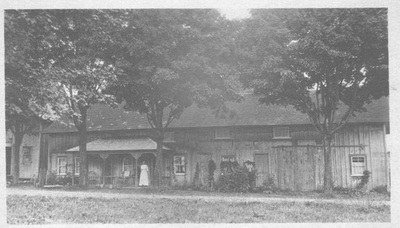 Penet Square, as it is called, lay wholly within the original Town of Orleans, but when the Town of Clayton was formed, the new town included two fifths of Penet Square. Settlement began, despite the legal squabbles, around 1806 by squatters, who took the land and developed their farms, knowing they had no real title but hoping for the best. John La Farge had little sympathy with the squatters, some of whom disputed his ownership. The first of the farmers was Roderick Frazier, who built his log cabin in 1806 about two miles north of what is now Stone Mills. 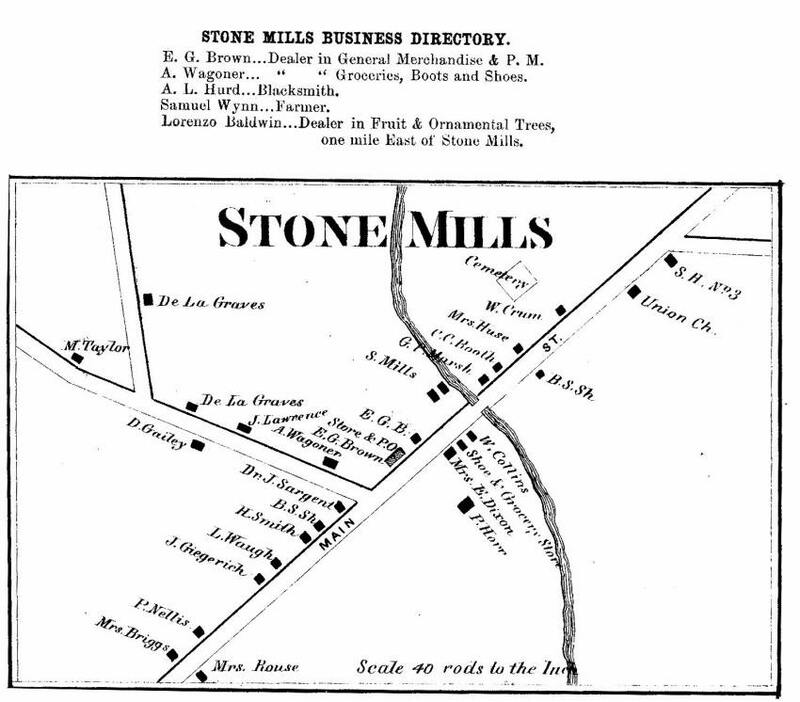 Peter Pratt followed in 1807, making his clearing south of Stone Mills. Word of this "free land" spread in the Mohawk Valley, drawing many penniless settlers from that area. 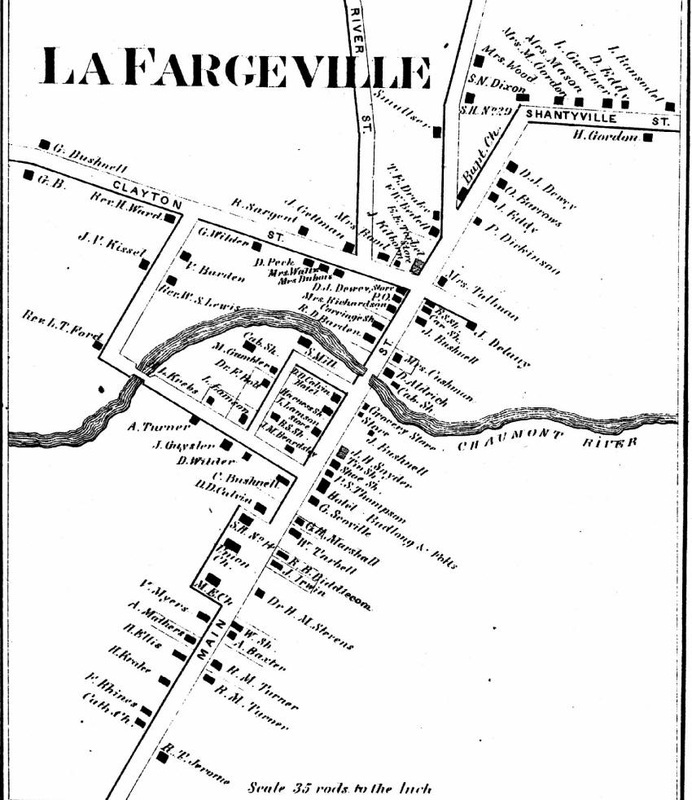 No record has been kept of them, and when La Farge demanded payment, they left the area. Dr. Reuben Andrus and Benjamin Page, both Vermonters, settled in 1816, heading a flood of legal settlers. 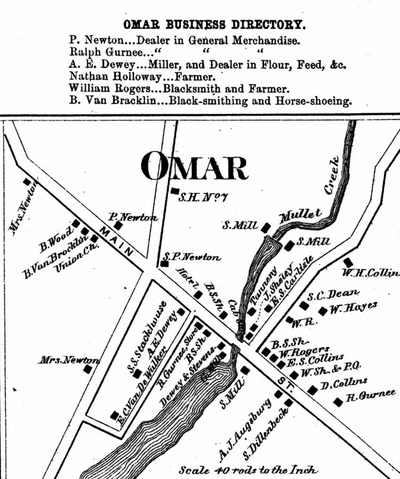 On 3 April 1821, the Towns of Brownville and Le Ray gave birth to the Towns of Alexandria, Philadelphia and Orleans, Orleans being the only one to be created wholly from Brownville. 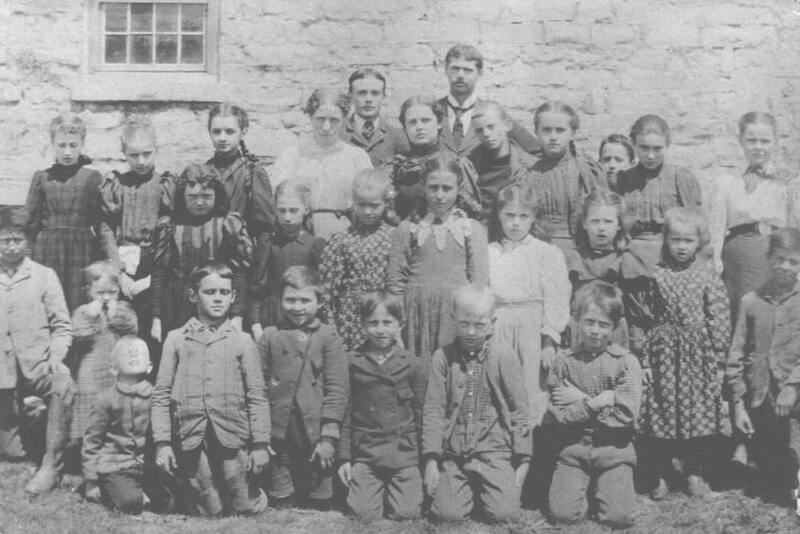 Thus researchers find that people recorded in Brownville in the census of 1820 are found in Orleans in the census of 1825, without ever having moved. Orleans is located in the northernmost range of towns, with a neck of land giving it access to the St Lawrence River, and cutting Wellesley Island in two pieces. The Town of Clayton is its west boundary, Brownville and Pamelia are on the south, while Le Ray, Theresa and Alexandria make up the eastern boundary. The St Lawrence River and the Town of Alexandria lie to the north, giving Orleans a Canadian border, made more important by the international Thousand Islands Bridge. 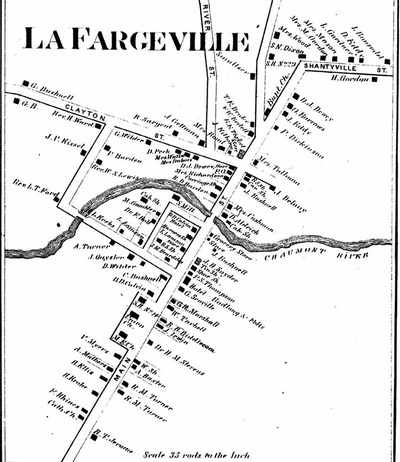 The principal village of the Town of Orleans is LaFargeville, named for the early proprietor of the town. 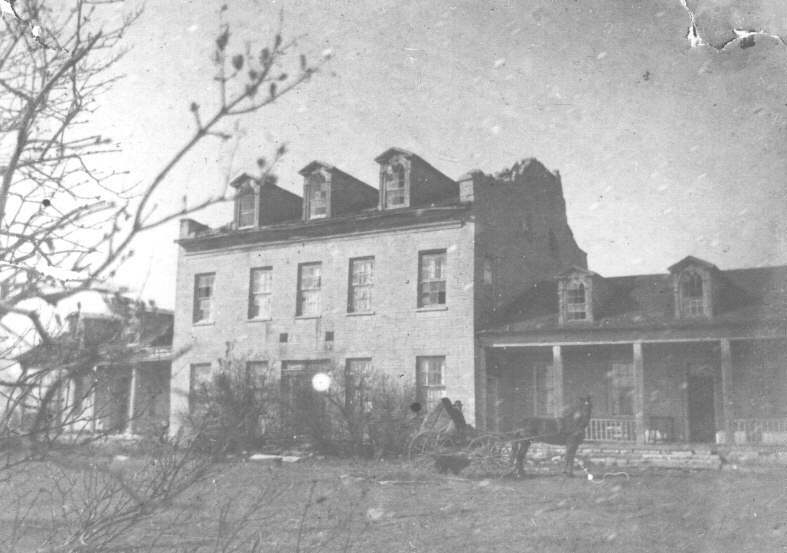 Originally called Log Mills, it is the site of a once impressive stone mansion, now in ruins, built by Mr. La Farge. 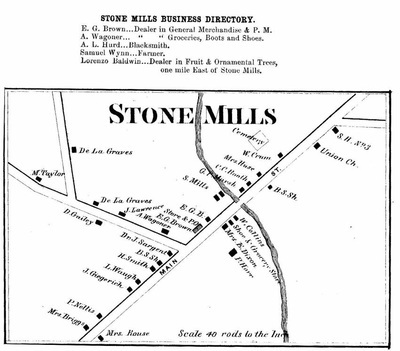 Stone Mills, originally Collins' Mills, was probably the first settlement in the town. 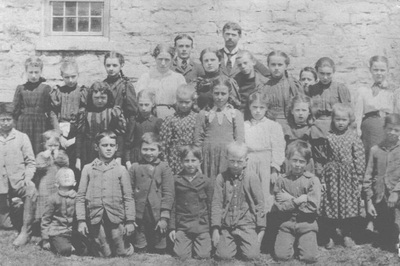 Today, the Northern New York Agricultural Museum in Stone Mills houses extensive exhibits of early farming and housekeeping in the area, as well as a restored church, school and cheese factory. 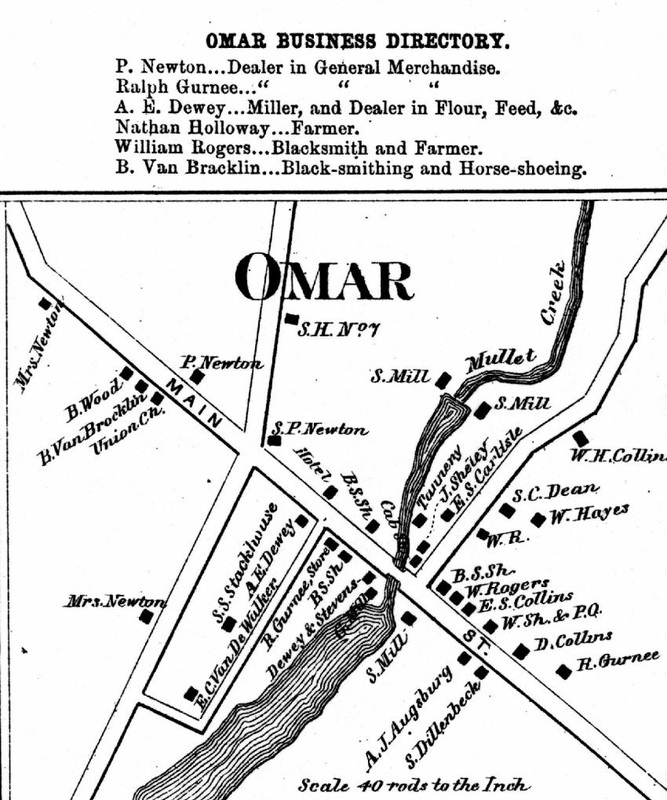 Orleans Four Corners, formerly Shantyville, is a crossroads in the eastern part of the town, today reduced to a church and a cluster of houses. More populous and developed are the later settlements on Wellesley, originally Wells, Island, one of the larger of the Thousand Islands. In the 1870s, a Methodist camp meeting association laid out lots on the upper end of the Island, today known as Thousand Island Park, a summer resort also having a year round population. Grand View Park and Fine View are other communities on the island, which also holds a large state park. Other places on the mainland are Fisher's Landing, De La Farge Corners, Port Orleans and Collins Landing. Collins Landing is now occupied by the approaches to the Thousand Islands Bridge.